Mediation is a method for resolving divorces, child custody and property division disputes that allows both parties to put aside differences and reach agreements that are mutually beneficial. By taking out the battleground that is the courtroom, the mediation table is an alternative that allows couples to build agreements that actually account for their unique circumstances.  During divorce, it’s inevitable that you and your spouse will disagree on some aspect of the process. But instead of letting those disagreements devolve into potentially expensive and emotionally harmful delays, our certified mediation attorneys provide insight as mediators and the legal skill and experience to keep the process moving smoothly. Save money: Going to court and battling out a divorce can cause costs to quickly get out of hand. From legal fees to property and assets you may be forced to concede, there is plenty to risk by opting for a judge to rule on your divorce. From child support to alimony, there are plenty of other financial factors that can be equitably resolved during mediation. Save time: If you choose to litigate your divorce, you are at the mercy of the court when it comes to scheduling. During mediation, you and your spouse can decide when, where and how often you meet. By putting scheduling power in your hands, mediation can eliminate the stress of working around the court’s schedule. Mitigate stress: Judges can be capricious, and although we can advise on how a judge might rule, nothing is ever certain until the final judgment is made. That is why mediation is often a preferred method; it offers certainty. By taking control of your divorce, you can eliminate a significant amount of stress that comes from worrying about what will happen. In addition to mediation, we also assist clients wishing to explore collaborative mediation methods. By working with a team of industry professionals, families with children who have special needs can craft agreements that provide for appropriate medical care, consistency in the home and other matters crucial to ensuring the well-being of your family. Not restricted to families with children, we can explain how collaborative mediation may be beneficial to your specific case. A key feature of mediation is the flexibility clients have when deciding what matters to handle through mediation and what will be sorted out before a judge. In some cases both parties will be represented by lawyers and will pursue mediation from the beginning. In other instances matters can be mediated later in the process. As your attorneys, we can help you determine the best methods for achieving your goals. Once a mediation agreement is completed, we will draft the agreement to see that it is enforced by the court. In Cleveland County, there are numerous divorce judges that require mediation prior to trial. At Allen & Mills PLLC, our lawyers have completed the mediation training required to handle these types of cases. Our training brings a significant advantage to our clients — not only are we certified mediators, but we also have the practical legal experience necessary to apply the law to your situation and predict what action a judge may or may not take in your case. 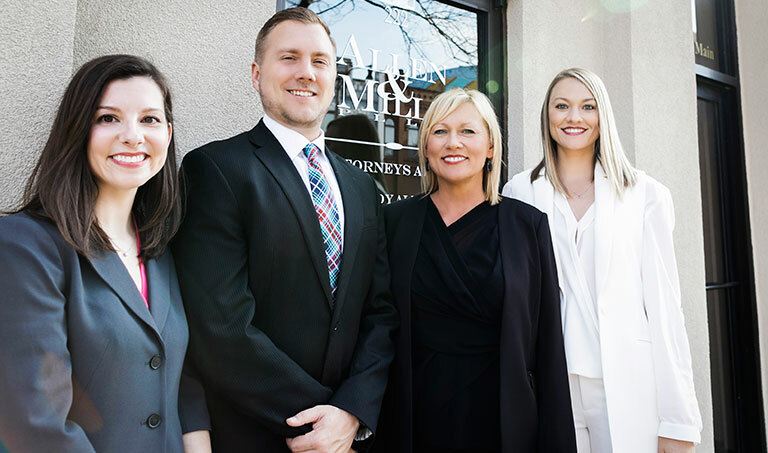 Reach out to our certified mediation attorneys in Norman, Oklahoma, by calling 405.701.8856 or fill out our online contact form.